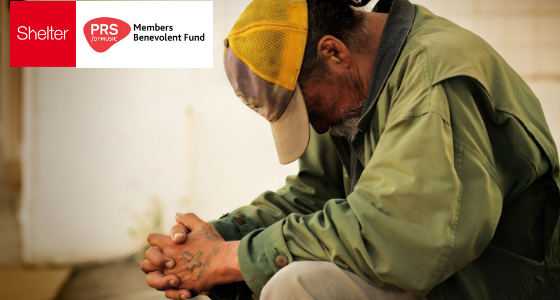 Please help us support older and vulnerable PRS members today. 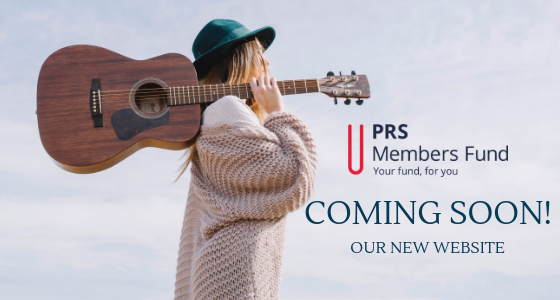 For more information on making a donation, donating part of your PRS royalties or leaving a legacy, please visit prsformusicfund.com/appeal. Thank you. 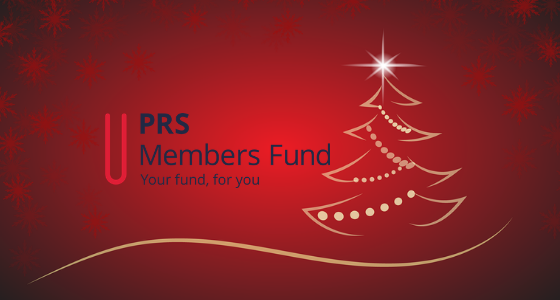 The PRS for Music Members Benevolent Fund was formed in 1934 to offer help and support to PRS members in need due to conditions associated with old age, ill health and disability. 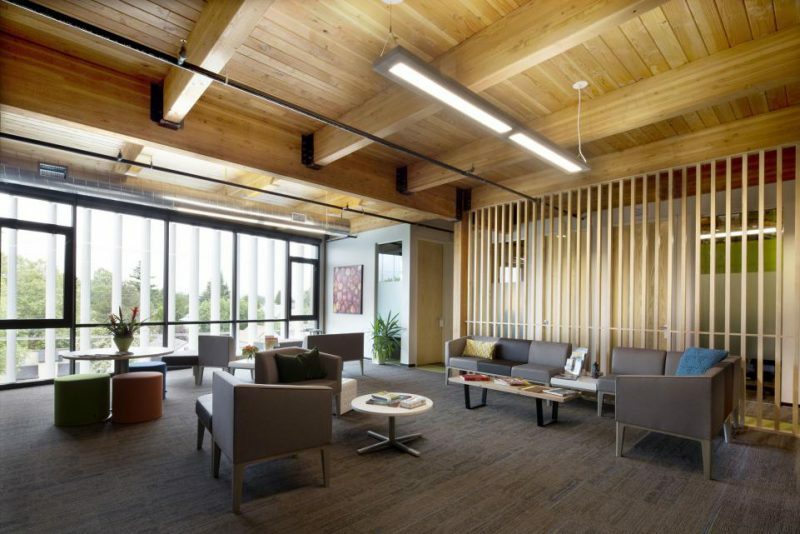 The Fund heavily relies on donations from members to continue offering help and support. Donations are being accepted via our Appeal page at prsformusicfund.com/appeal. You can make monetary donations, donate a percentage of your royalties or find out how to leave a legacy. In 2013 alone, the PRS for Music Fund awarded over 1,237 grants totalling £427,632 to members who approached the Fund for help.